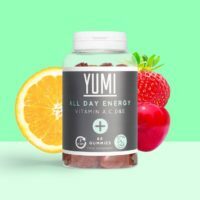 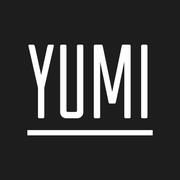 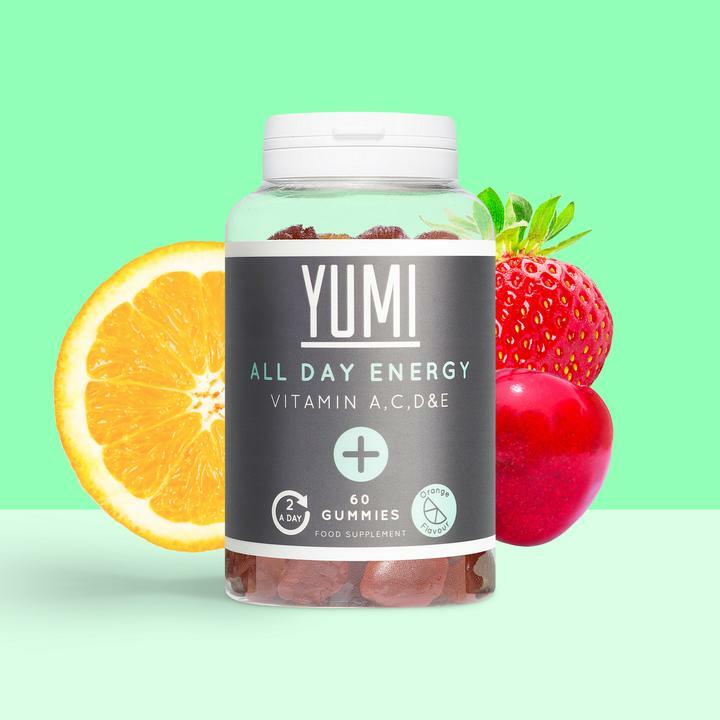 Yumi Nutrition sells vitamin gummies online for UK home delivery, with subscription options for those daily essentials to help you save money. 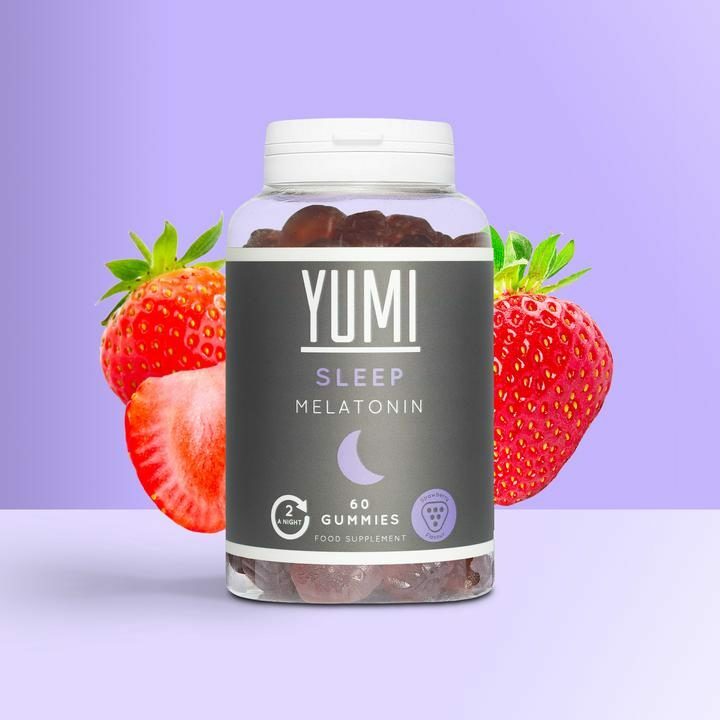 All of their vitamin gummies (as of Jan 2019) are Gluten & Wheat free, helping those with coeliac disease to still get the supplements they love and need. 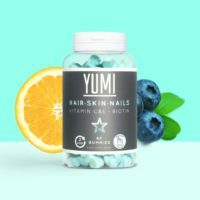 Their range includes hair, skin & nails gummies which contain biotin; sleep gummies containing melatonin; as well as a probiotic and multivitamins. 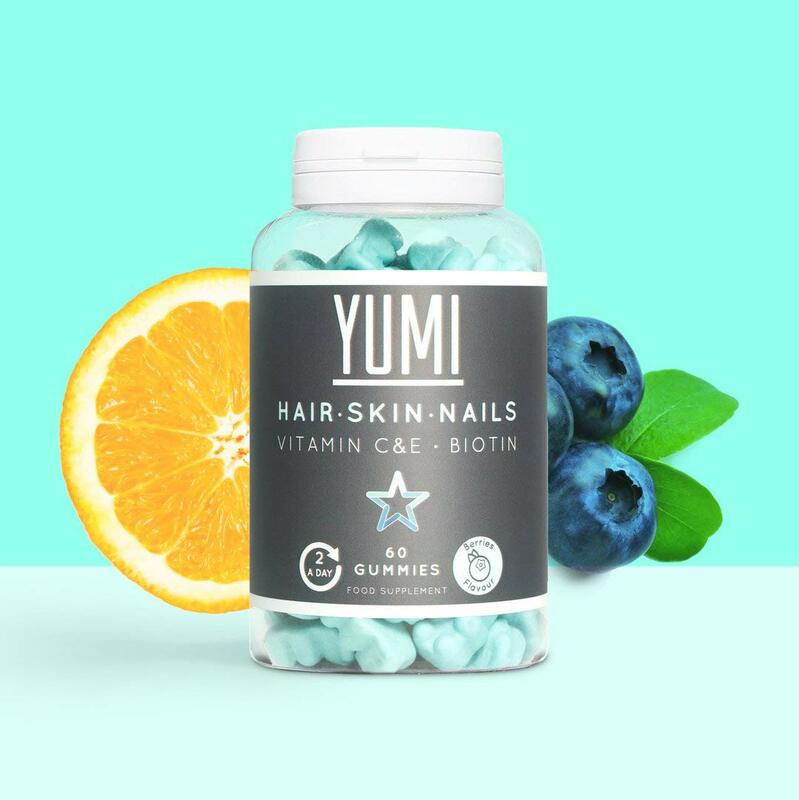 The beauty of a gummy versus a vitamin tablet is they are chewable and far more enjoyable to take.